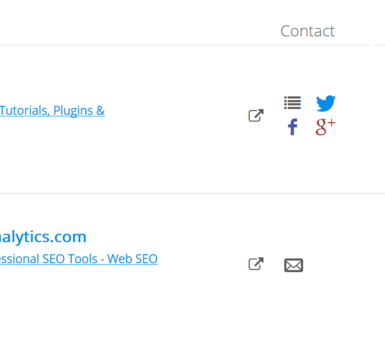 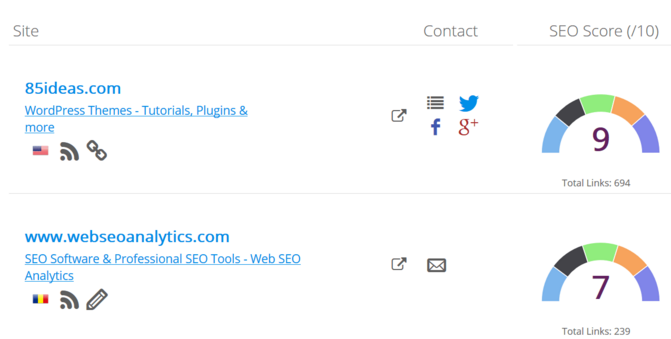 Outreachr: A content promotion and online marketing tool. 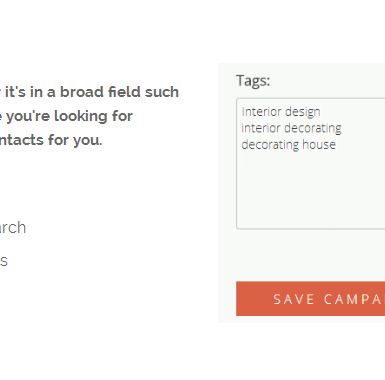 Streamline your PR and outreach! 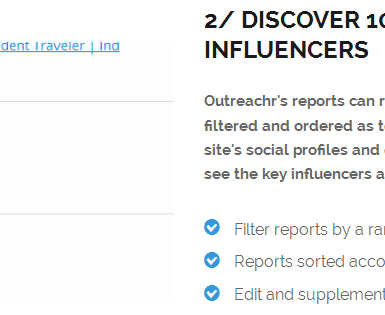 Outreachr allows you to find relevant contacts in a chosen niche by keywords within minutes. 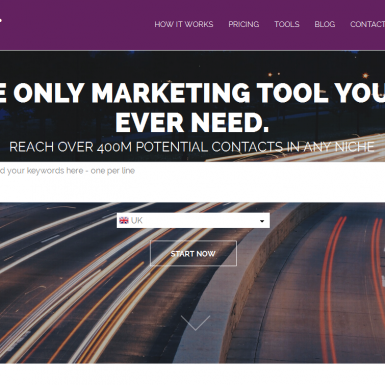 Comes packed with a ton of sorting features (like domain authority and citation flow) to let you focus solely on reaching out process.